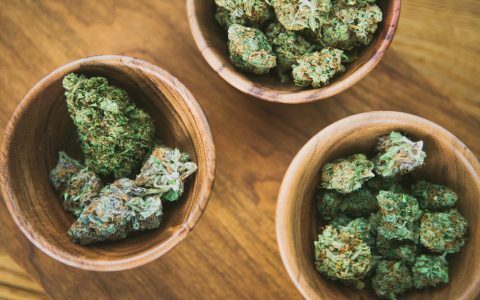 The 4/20 holiday is coming up fast, which means it’s time to stock up and prepare for the festivities. 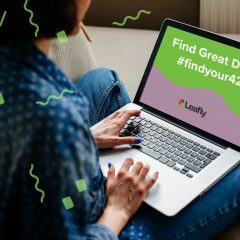 Whether you are heading out to celebrate at events like San Francisco’s 420 in the Park, dropping in for some laughs at one of the Leafly Comedy Tour stops, or simply enjoying the herb in the comfort of your home with some good company, you’ll want to have something compelling to pass around. 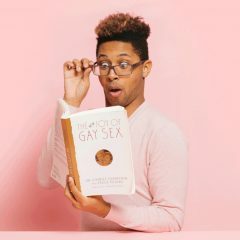 To help guide you, I’ve put together some of the products that have caught my attention recently and might help elevate your celebration to a new level. A Pacific Northwest original, Albert Walker is an indica-dominant hybrid with a skunky scent of sour citrus. What I love most about Albert Walker is the mix of flavors when it’s been dried well and rolled into a crisp joint. The cut from 7 Points Oregon was awarded as the Best Hybrid at the 2016 Oregon Dope Cup and exemplifies the genetics with a unique blend of piney, lemongrass flavors that lead the charge towards focused euphoria, eventually transforming into a heavier, relaxed state. If you have a busy day planned for 4/20, save this strain for the evening smoke sesh. 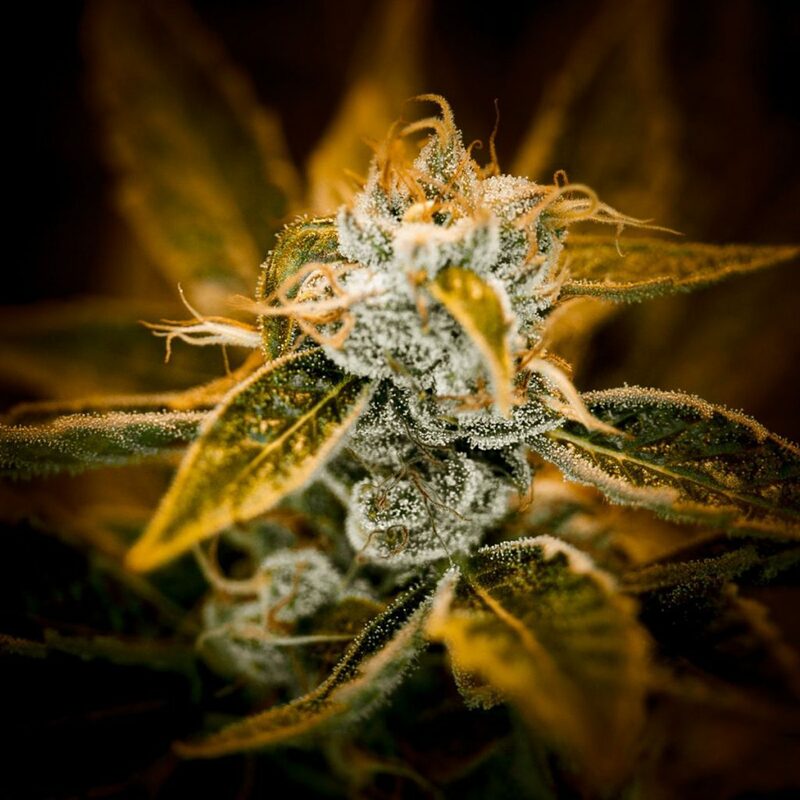 Mossad is a captivating cross of Conspiracy Kush and Kosher Kush from Terraform Genetics. You’d be hard-pressed to find a better example of either of the strain’s two known phenotypes than the flowers that 3C Farms harvest. I prefer an OG-heavy pheno (Mossad OG), though the hashy flavors from its counterpart (Mossad Kush) are not to be missed, either. 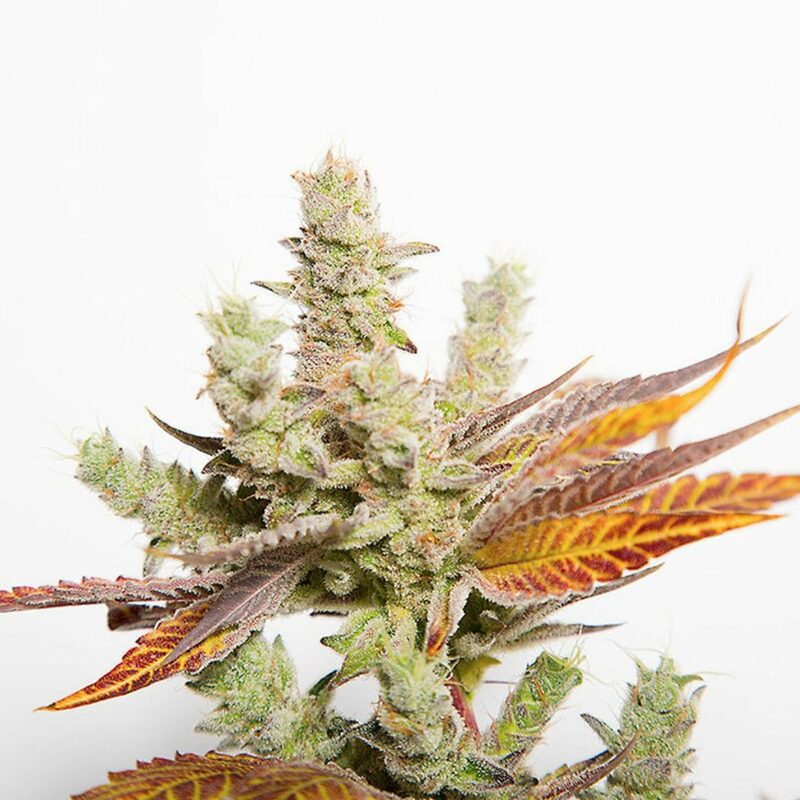 These buds express themselves in an unmistakable aesthetic with thick calyxes dotting the frosty, elongated flowers. 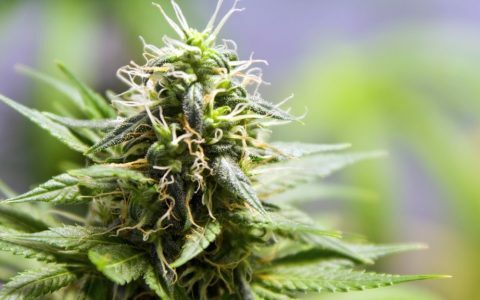 The inhale carries a sweet mix of herbal, floral, and piney flavors that leave you in a state of mellow, full-bodied relaxation once the initial head buzz dissipates. Potent and punchy! I enjoy this strain the most when it’s freshly ground and loaded in a clean glass bong. If you plan on unwinding for a tranquil celebration, Mossad is a great accessory for your 4/20 tool kit. Last time I was in Arizona there was one flower that really stood out to me, and it was Royal Choice Farms’ SFV Dog. Full disclosure: I’m mildly obsessed with anything classified remotely near SFV OG genetics. That flower instantly brings back memories of sunny Southern California. And this hybrid version, crossed with C4, lives up to that legacy. SFV Dog is a frosty flower that reaches over 28% total cannabinoids and tests high in myrcene and limonene terpenes that give it an earthy, sweet aroma and a spiced, citrus flavor. I really enjoy this strain when it is passed around in a Volcano bag. The pungent flavor of sweet pine is invigorating and tends gives me a jolt of energy. This strain is great to throw in the mix as you celebrate the holiday. Honestly, I could give you a thousand reasons why FreshTerps are one of the most enjoyable dabbing experiences, but it all comes down to Evolab’s ability to extract the true flavor profile of each strain. With the focus on flavor over potency, FreshTerps is great for dabbing at any time and perfect for 4/20 celebrations since you can dab on FreshTerps throughout the day without getting slowed down or missing any of the excitement. Outlaw OG Shatter From Humboldt Marijuana Co. 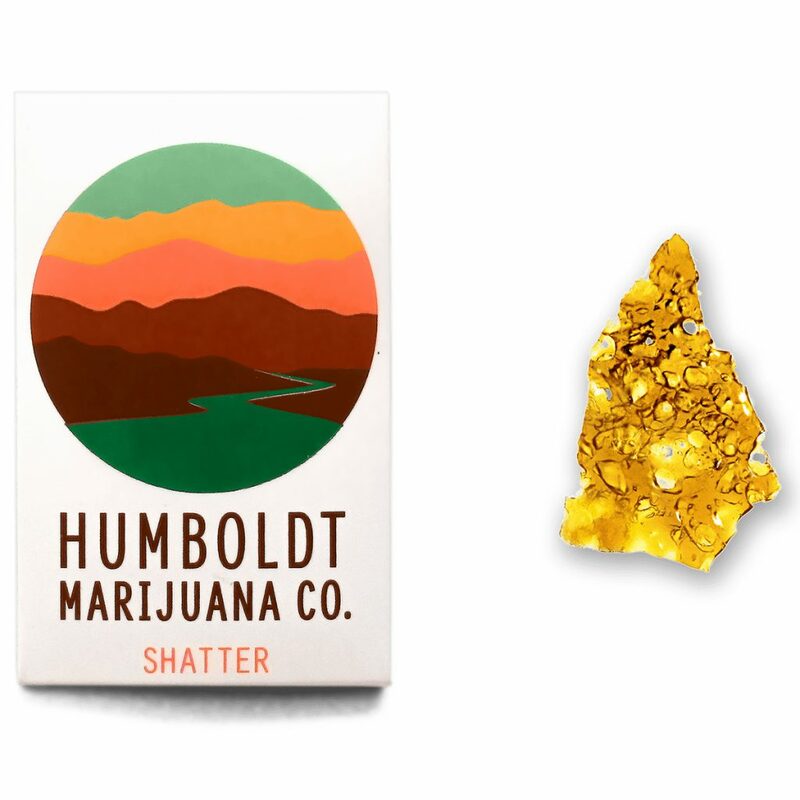 The shatter from Humboldt Marijuana Co. was some of the best dabs I sampled at The Emerald Cup last year. Their Outlaw OG is a hybrid of Fire OG and Sour Faced Alien, a strain I have yet to try. It is a classic representation of California’s pungent OG Kush. In shatter form, the strain is a potent knockout with candy-like sweetness and a piney exhale. 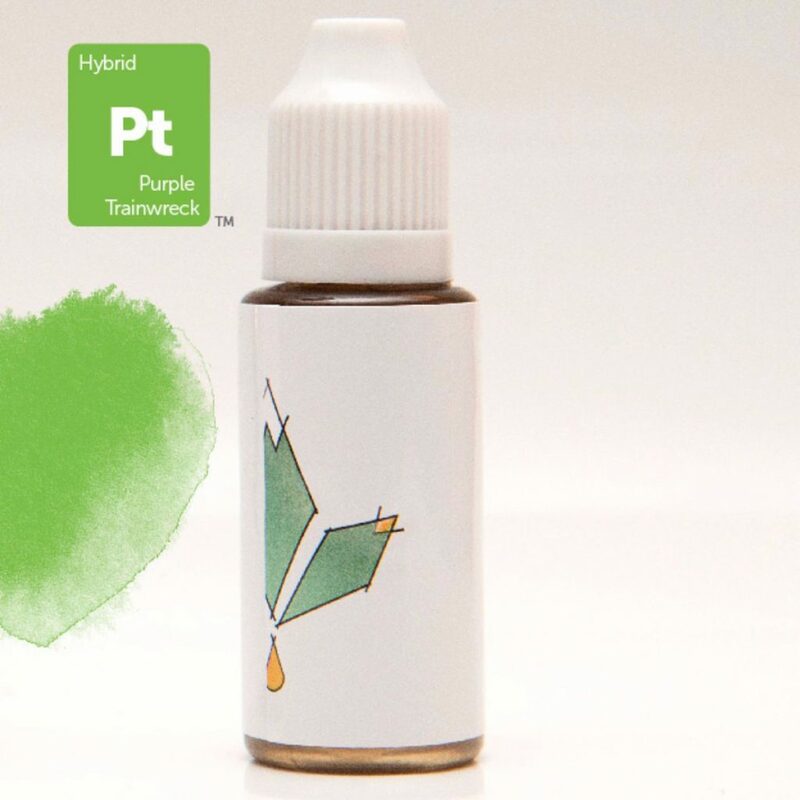 It’s a great concentrate to show off as you share the 4/20 holiday with friends. 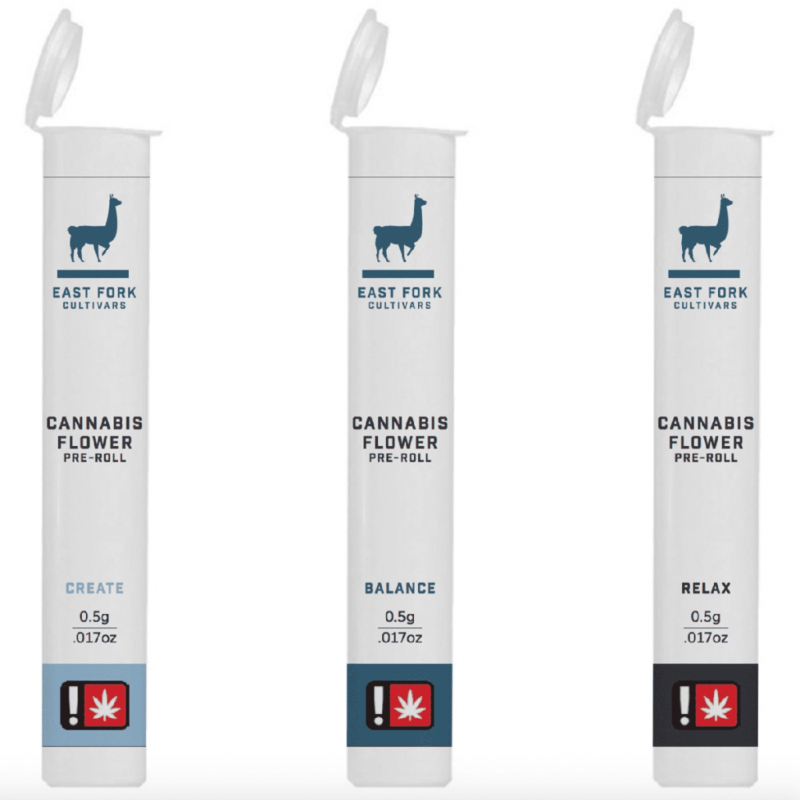 I’m not normally one to grab a pre-roll, but when I was in Portland last week picking up my judges’ kit for the Cultivation Classic I came across East Fork Cultivars‘ line of CBD joints. 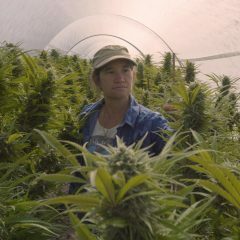 They come in three varieties; Relax (high CBD/low THC), Balance (mid CBD/mid THC), and Create (mid CBD/high THC). The Create was my favorite. It has a smooth, earthy draw that has a bit of spiced note on exhale. Test results show 8.7% CBD and 6% THC. The effects were mellow and relaxing yet stimulating. Any one of these pre-rolls would be great to add to your 4/20 rotation. 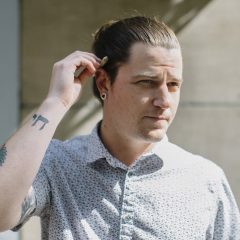 Mr. Moxey makes metered, discreet dosing so easy! Their sativa peppermints are a drop of refreshment, especially after a heavy session on 4/20. They’ll make your mouth water and help you fend off any lingering cottonmouth, not to mention the swift pep they put in your step and your breath! 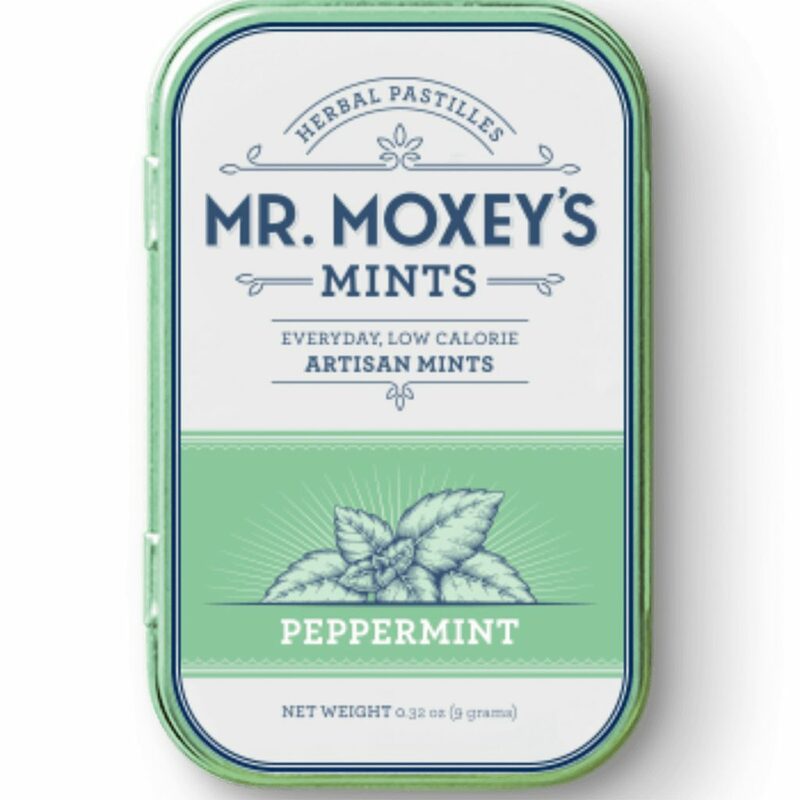 Each tin has 20 5-mg mints that are easy to share. If you’re like me, you’ll need a kick of caffeine at some point during the marathon of cannabis celebrations. 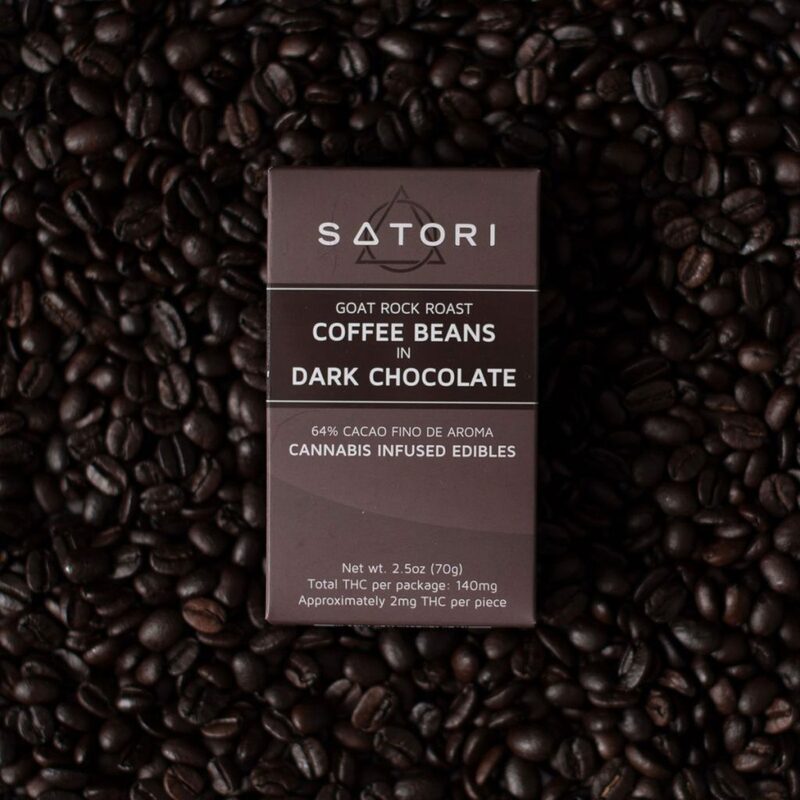 That’s what makes these chocolate-covered coffee beans from Satori so good! Besides being covered in delicious dark chocolate, these beans contain 2 mg of THC each, which makes it easy to find the right buzz. 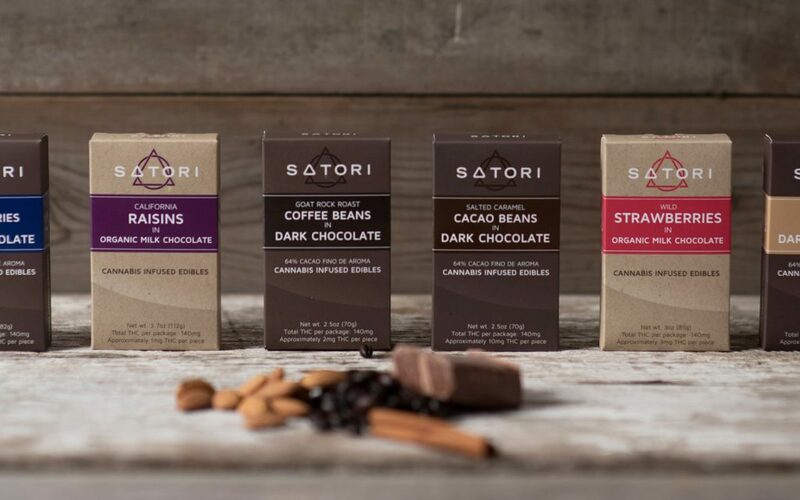 Satori uses the finest chocolate and organic coffee beans to create these little treats. The hardest part is not eating the whole box. If you aren’t one to smoke on 4/20 but are still wanting to indulge, I recommend a tincture. Should you be in Oregon for the holiday, check out Cascadia Herbals’ line of tinctures extracted with organic cane alcohol. I had a chance to taste their Purple Trainwreck and it amazed me how well it represented the sweet natural flavors of the strain without the bite or bitterness that many tinctures leave. Dosing is very gradual, but with sublingual absorption a little goes a long way and effects begin almost immediately. 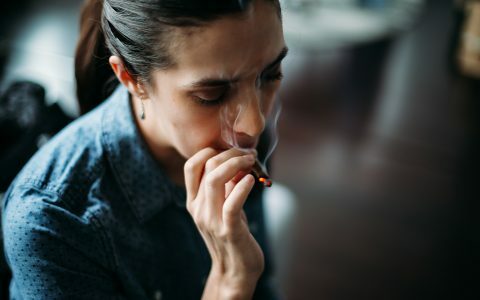 Smoking or enjoying something else this 4/20 holiday? I want to know what I should try next! 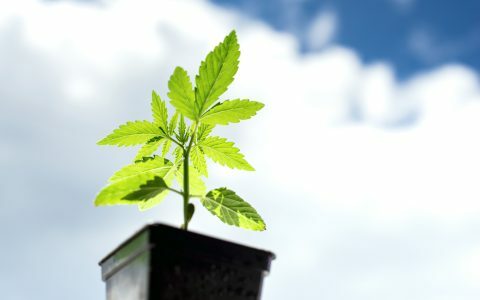 Leave a comment with your favorite strains and products to pass around during April’s celebration of cannabis. Wonderful words Will Hyde about Cascadia Herbals Tinctures. It’s a tasty tincture! High Vibes!